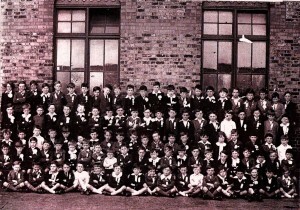 St Gabriel’s NS has a proud and rich history in the North West inner city of Dublin. Many famous past pupils from award winning comedian Brendan O’Carroll, family of well known international musicians, like Bono of U2 and Westlife’s Nicky Byrne and sportspeople such as former Dublin hurler, Joe Towell and family of Irish Boxer Bernard Dunne. 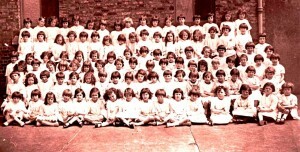 The school was founded in 1895, orginally as Boys and Girls in seperate schools. 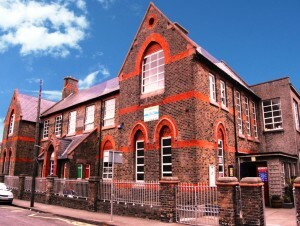 The schools since amalgamated in the late 1990s. The school continues to thrive and we are extremely proud of the work of all our children.